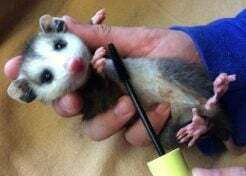 Free yourself from the binds of an expensive mortgage by building your very own low-cost, eco-friendly home. 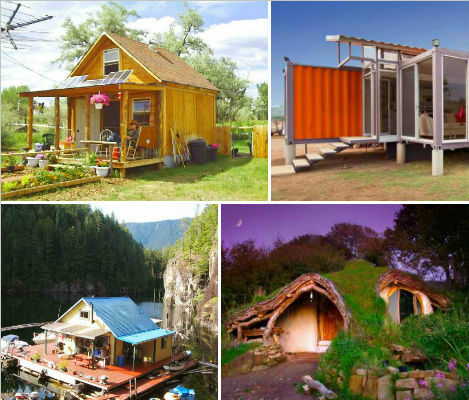 Whether you'd like a small, simple earthen house, an off-grid cabin, a renovated Airstream or a house made of reclaimed shipping containers, you can come up with a plan that fits your lifestyle. Here are 10 inspiring examples, ranging in cost from an astounding $300 up to $40,000. You can build a tiny earthbag house for as little as $300. In fact, earthbags may be one of the most economical green building techniques of all, as well as the easiest. Earthbag building is based on military techniques of using stacked sand bags to quickly build efficient, blast-resistant, earthquake-resistant structures. Once stacked, the bags are plastered with an earth mixture. Roof framing is done 'reciprocal-style', using timbers arranged in a circle. Earthbag buildings can easily be expanded, so they're ideal for people who would want to slowly build their homes over time. 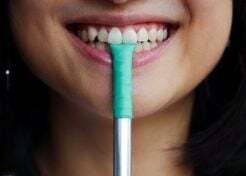 The cost varies depending on the size and materials used. 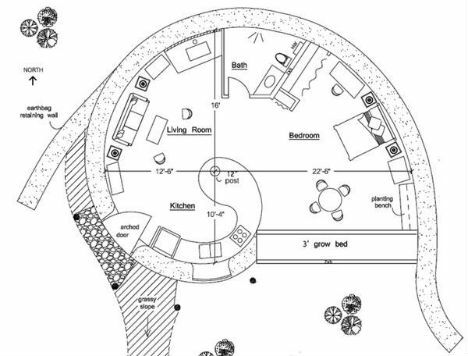 Dream Green Homes has plans for a slightly larger earthbag house in a unique spiral shape, measuring 740 square feet. 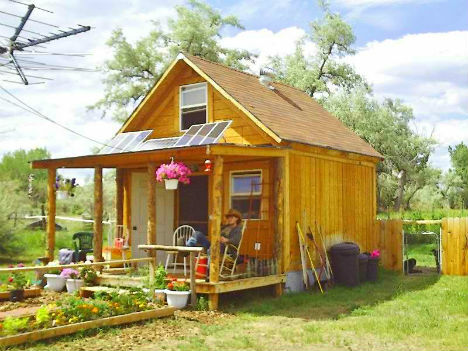 LaMar Alexander built a simple off-grid solar cabin on a half-acre of land that has now been reproduced all over the United States and Canada by people who also seek a down-to-earth lifestyle and lowered cost of living. The cabin is 14×14 with a full loft and packs a living room, kitchen, bathroom, dining area and bedroom into just 400 square feet. Living simply, without a lot of appliances and gadgets, enables the cabin to run on just a few solar panels. This cabin can be built for about $2,000, not including doors and windows. Get the plans at Simple Solar Homesteading. Ziggy of the Dancing Rabbit community built his adorable cob house for just $3,000. 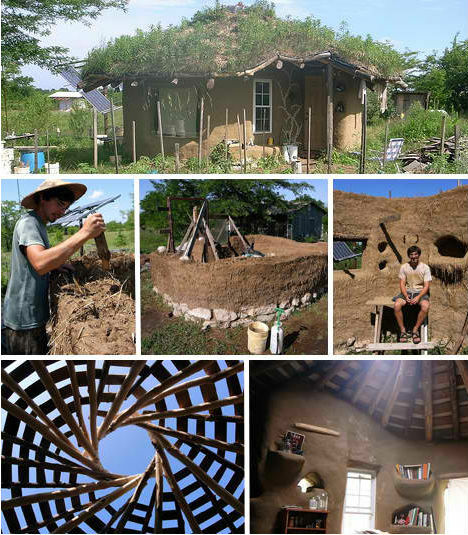 Cob is a strong, low-cost, earth-based building material made of mud, straw and lime. If you play your cards right, you can get many of your materials for free, like Ziggy did, including clay, roof rafters, salvaged windows and reclaimed urbanite. Ziggy outlines the process on his blog Year of Mud. Snag an old Airstream on Craigslist or your local classifieds and transform it into a private retreat for very little money. Many people have converted old airstreams to make them more modern, healthy and livable, sometimes tearing out many of the plastic surfaces and replacing them with lightweight wood or other alternative materials. One example is Deb's 1970 22' Airstream Land Yacht, which is now a bright and cozy full-time living space on an island in British Columbia. 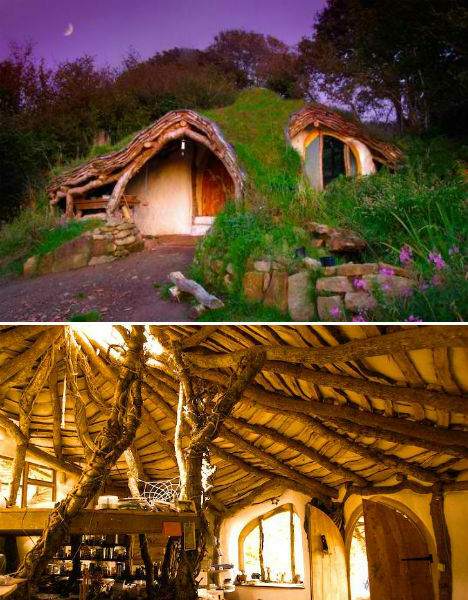 An incredible underground grass-roofed hobbit house in Wales was built for just £3,000, with many of the materials scavenged from the land. Simon Dale, who had no prior experience in carpentry or architecture, created the picturesque home after growing frustrated with large mortgage payments. Though a dispute with the landowner has since forced the family from the home, they've built a new one elsewhere, and the beautiful photos inspire people all over the world to build their own cob houses. The shell of this timber-frame house was built in just ten days for $10,000. All the materials for the cabin came from the land. Measuring 20 by 30 feet, about 1,000-square-feet inside, this simple cabin was built entirely by hand. 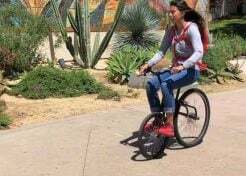 Learn more about how to recreate it at Mother Earth News. 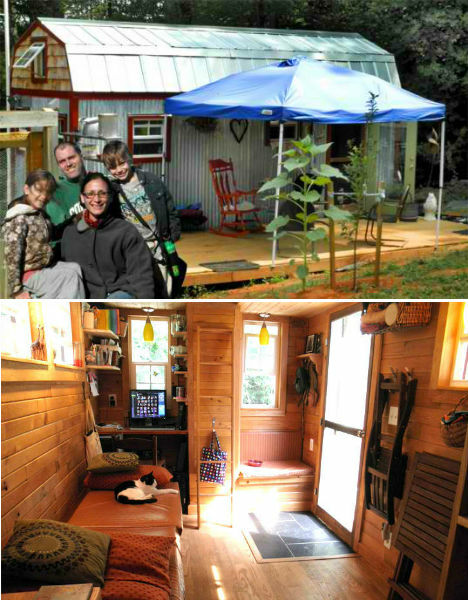 Tiny house living may not be for everyone, but it's definitely a viable option for escaping a large mortgage or rent payment. One couple in the Blue Ridge Mountains built their very own tiny house measuring about 320 square feet for just $12,000, using mostly salvaged materials they procured on Craigslist. 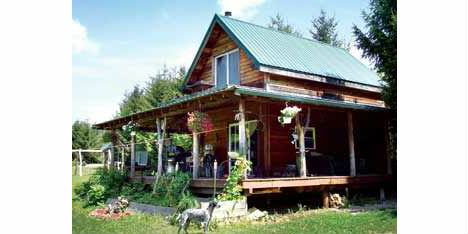 The house is 8 by 21 feet with a full loft, and is part of the family's small mortgage-free homestead. 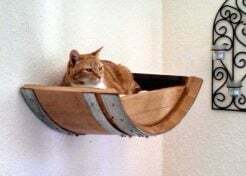 Building small makes it easier to find leftover materials from other projects, given away for free. Straw bale buildings are another natural, eco-friendly building technique that is easily manageable for people without prior construction experience. 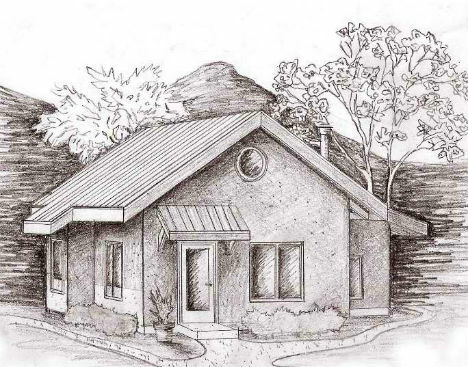 Strawbale.com offers details for building a 770-square-foot straw bale house that only costs about $20,000 to build. 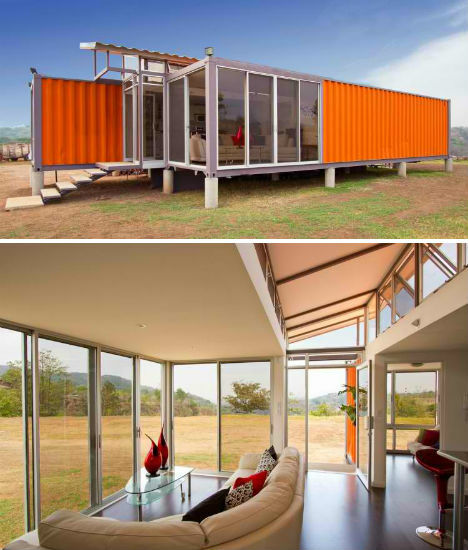 The Containers of Hope project is just one example of the many possibilities that reclaimed shipping containers have to offer as the basis of small, efficient, and easily transportable homes. This 1,000-square-foot house by architect Benjamin Garcia Saxe is made of two used 40-foot shipping containers, with a raised roof and some of the walls replaced with glass. The containers have been insulated to control the temperatures inside. Shipping containers are cheap and readily available. 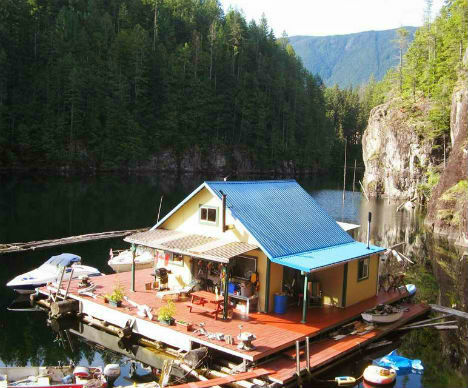 For just $25,000, a couple in British Columbia have their own floating homestead on Lake Powell complete with a cabin, wood sheds and a garden. The off-grid house measures twenty-by-twenty and includes two bedrooms, a kitchen, a living room and a dining room.